With floodwaters brought on by Hurricane Florence still being a concern in the Carolinas, an increase in mosquito populations has been a major concern for residents. The establishment of new sources of standing water allows for dormant eggs to hatch as well as create new breeding areas for mosquitoes. As result, several counties across South Carolina have opted to hire Gregory Pest Solutions to perform mosquito control treatments over the next several weeks. 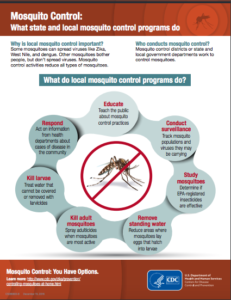 The Centers for Disease Control encourages support for mosquito control programs from the local community in an effort to protect public health. Our goal is to maintain public health and partner with local emergency management to provide effective treatment from nuisance mosquitoes. Whether we are treating for mosquitos due to floodwaters or emergency response to west nile or other mosquito-borne illness cases, our treatments and goals remain the same. Counties will be treated with Ultra-low-volume (ULV) product applications and larvicide. ULV is when tiny particles of product are released into the air to specifically target adult mosquitoes. The small size of the particles allow us to treat for mosquitoes while protecting larger organisms. Pollinators and other beneficial insects often go into the trees or thick vegetation at night to rest which will protect them from the treatment. Also, local beekeepers have been notified via the local emergency management team and social media. The products used will leave no residue, so you can rest assured that your pets and crops will not be harmed by the material. We have also chosen to treat the area at night to protect pollinators and reduce the encounter with residents. To find out more about protecting your family from mosquitoes visit the SC DHEC website. Gregory Pest Solutions would like to remind all counties in South Carolina that they can participate in the South Carolina State Term Mosquito Service Contract. 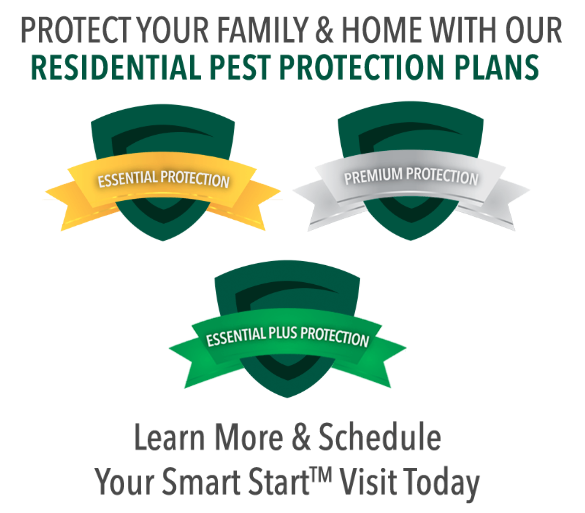 This contract was awarded to Gregory Pest Solutions and offers set pricing to certain state-funded institutions. Contact us for more details. When will you treat my area or road? We are working through entire counties as quickly as possible over a 3 to 4 day timeframe and are not able to be specific as to the timing of treatment for individual areas. Chances are that you may or may not even notice our team at work, as we will be treating from approximately 8pm – 5am. What should I do if I have an ornamental fish pond? If it is more than 100 feet from a roadway, you don’t need to do anything. If you are concerned, cover the pond at night with a tarp or plastic covering. If it is within 100 feet of the roadway, please email us. Do I need to bring in my pets or other animals? Do I need to bring in toys or furniture from outside? What should I do if I see the mosquito spray truck? If walking, do not approach the vehicle and go inside if possible. Again, if we see you, we will do everything possible to avoid close contact by turning off the machine. What should I do about my honeybee colonies? Register the hive locations with Clemson University Extension so you can receive notifications. Email us with your contact information so we can coordinate efficiently. Although the product label indicates a high toxicity to honeybees, it is actually very safe to use in the ultra-low volume method, especially at night when the bees are not out foraging. *Treatment methods or products used in treatment by Gregory Pest Solutions, may be changed or updated without notice at any time.